This is a model Tag. 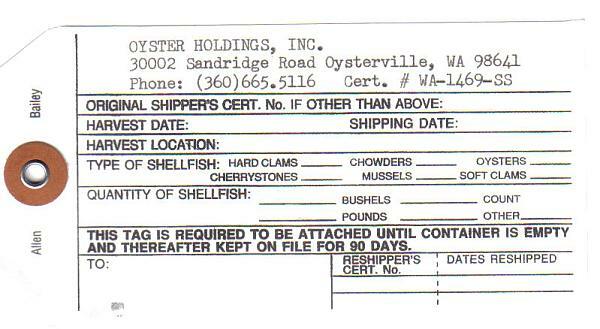 When your order arrives please verify your Tag and see just how fresh your shellfish really is! 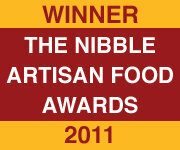 You can click on the Tag again to see full detail.